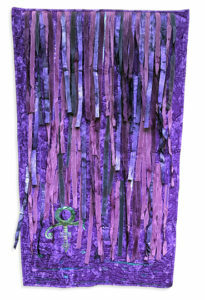 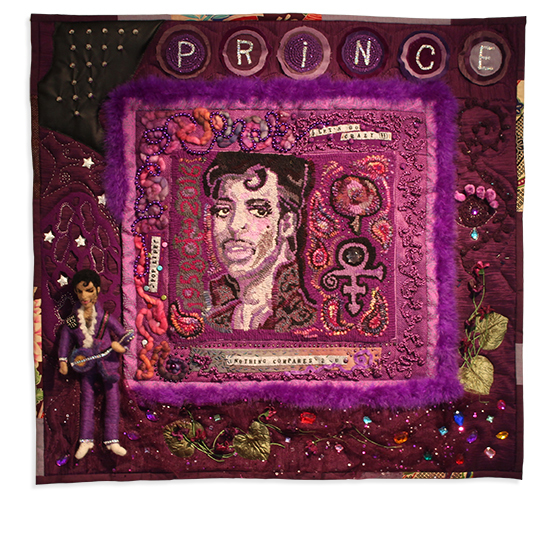 As the first anniversary neared of the death of one of Minnesota’s most famous sons, Textile Center presented “Commemorating His Purple Reign: A Textural Tribute to Prince” from March 9 through April 29, 2017, in its Joan Mondale Gallery. This exhibition is available to venues in the United States through December 2019. 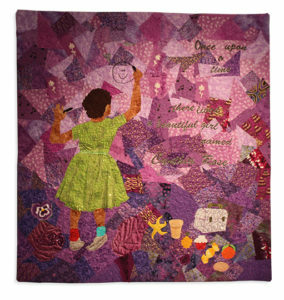 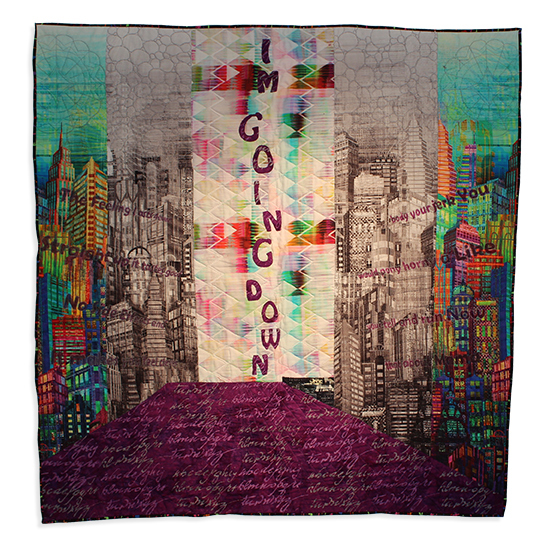 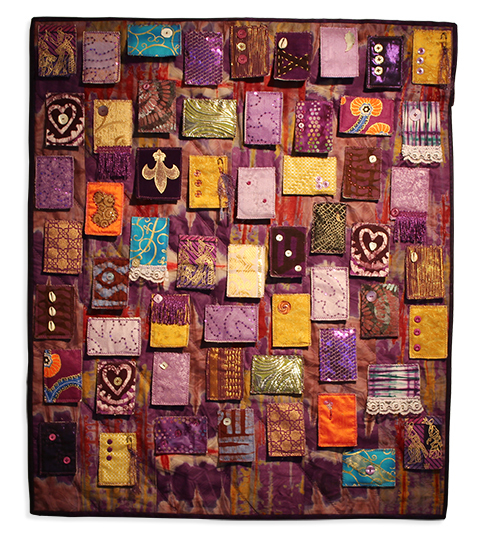 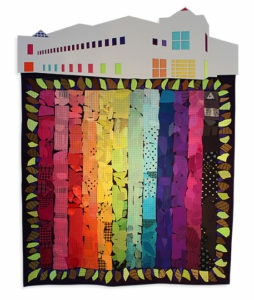 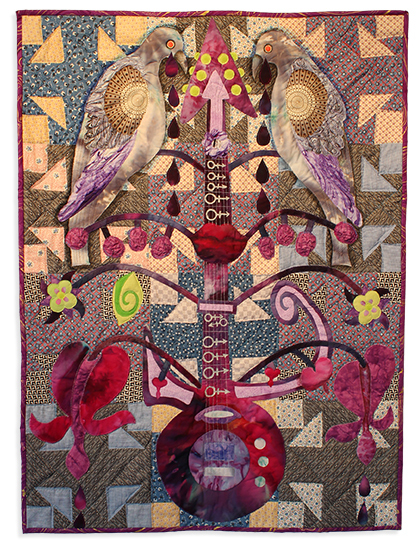 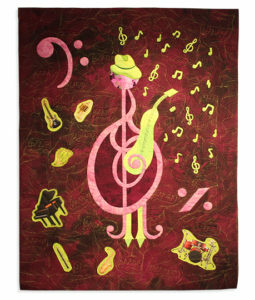 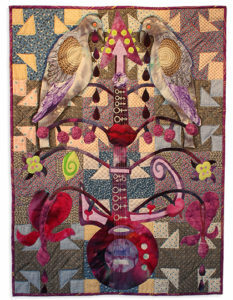 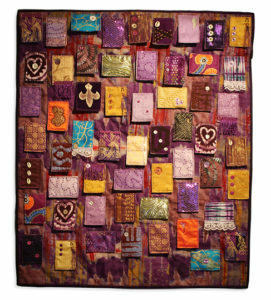 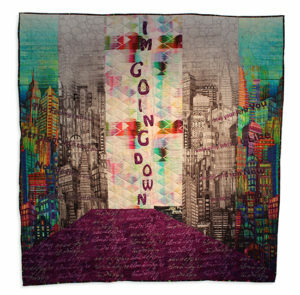 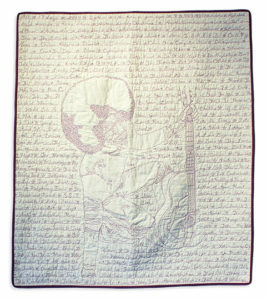 Juried by Dr. Carolyn Mazloomi, this show features the work of 25 quilters from around the nation, including members of the Women of Color Quilting Network. 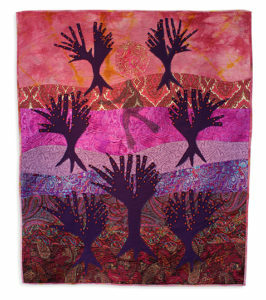 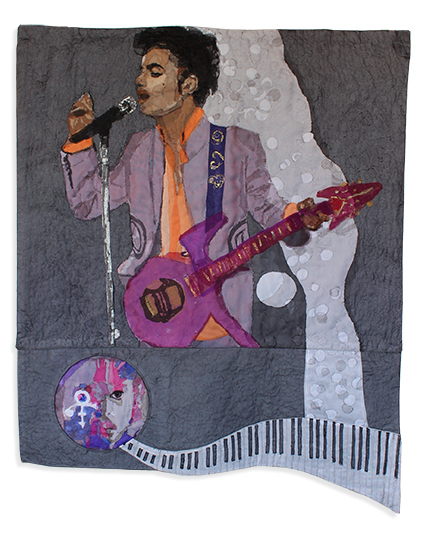 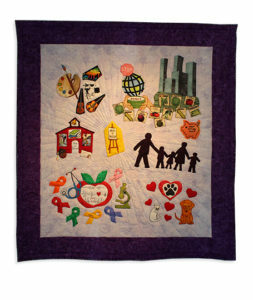 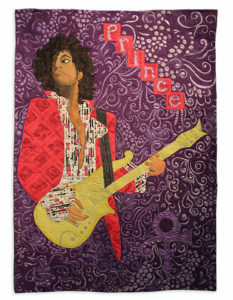 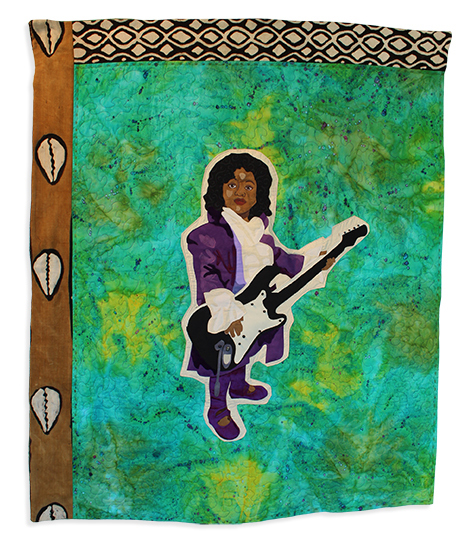 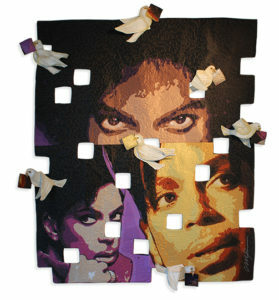 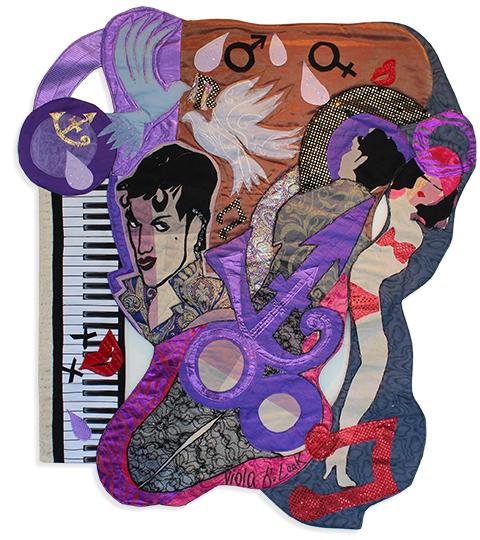 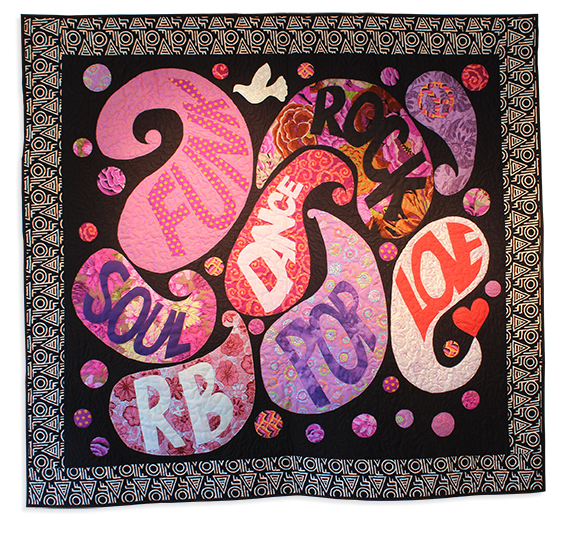 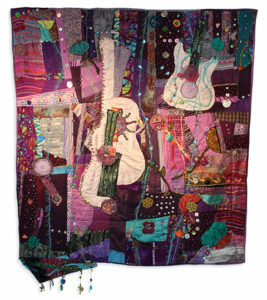 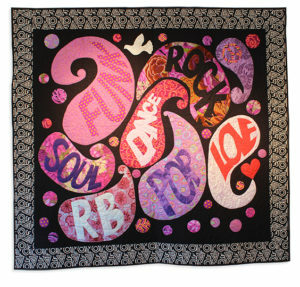 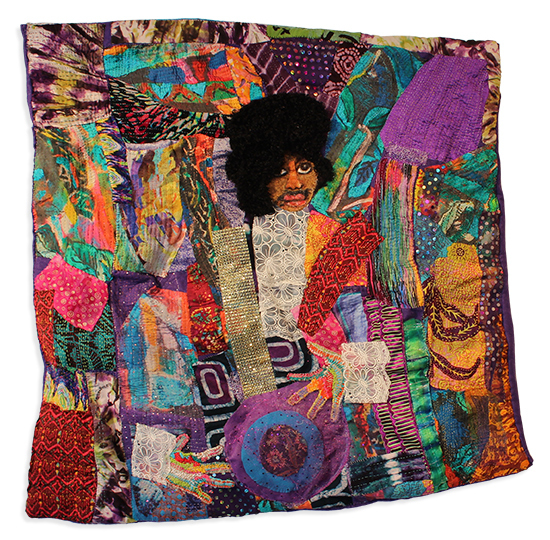 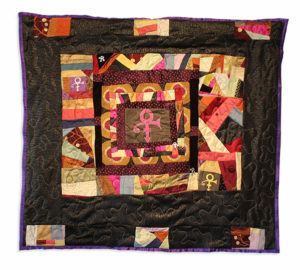 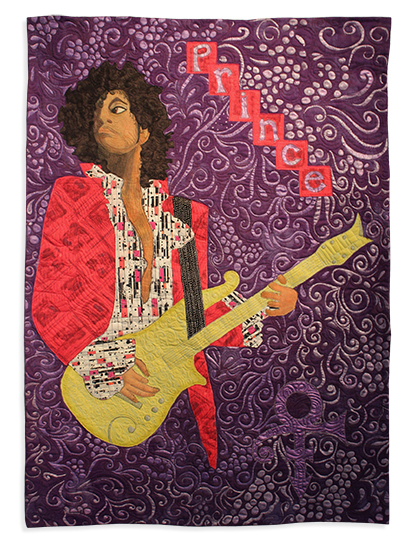 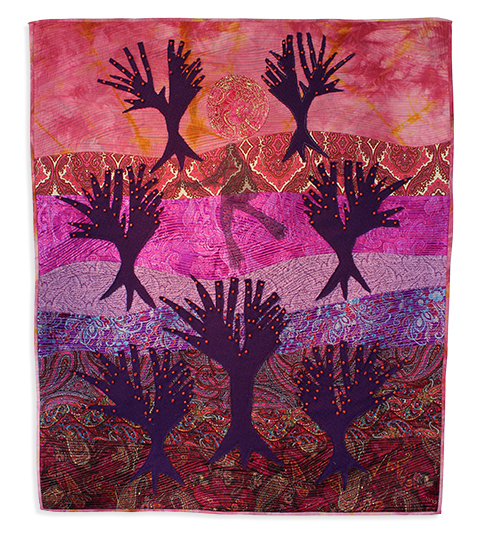 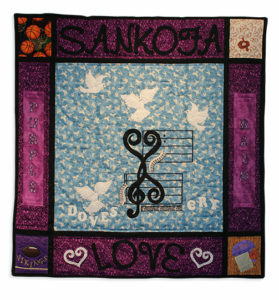 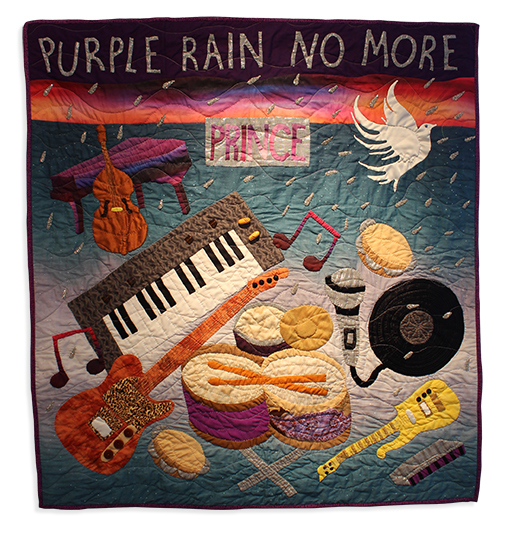 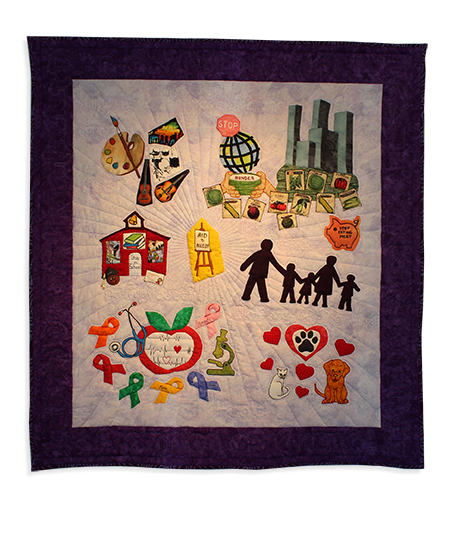 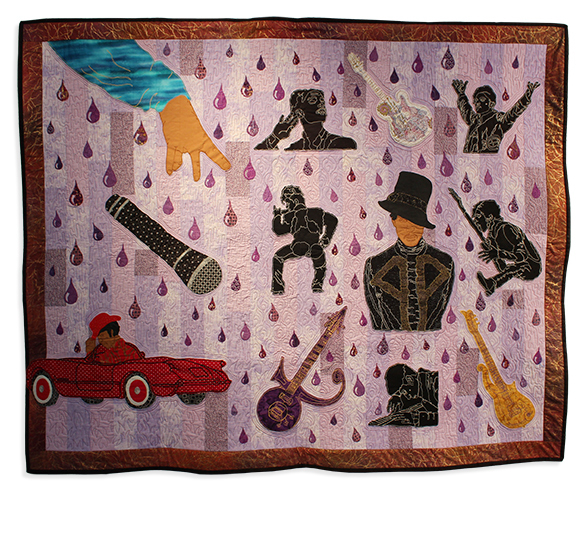 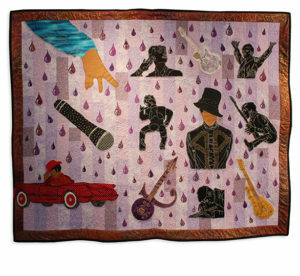 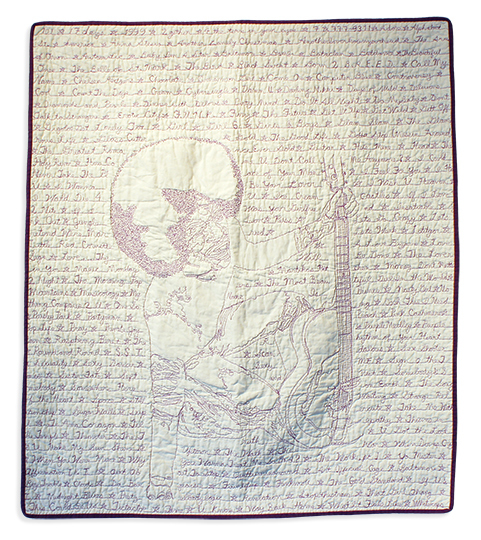 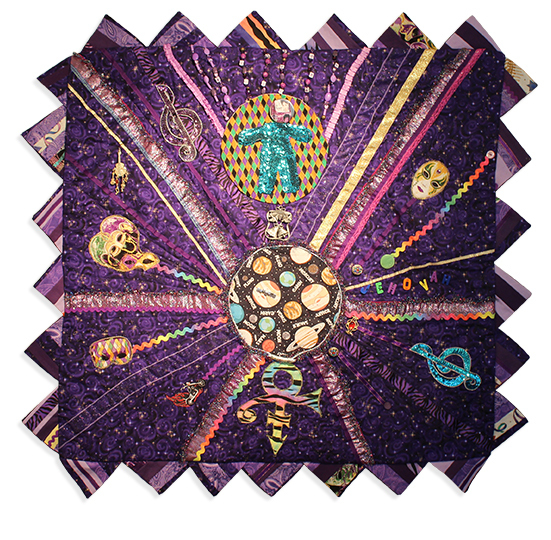 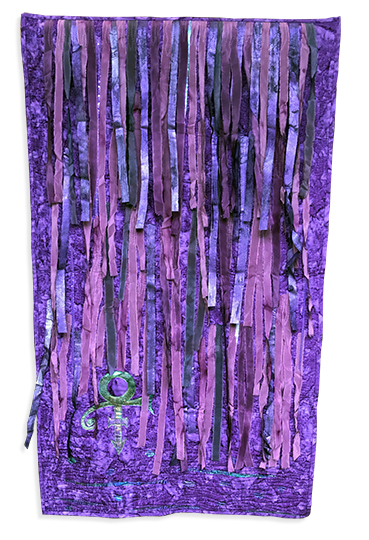 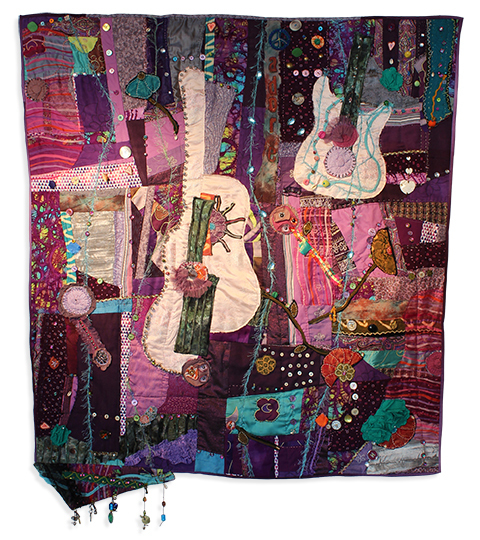 “These quilts are pulsating, vibrating, and alive with Prince’s music,” says Dr. Mazloomi, who is a member of Textile Center’s National Artist Advisory Council.